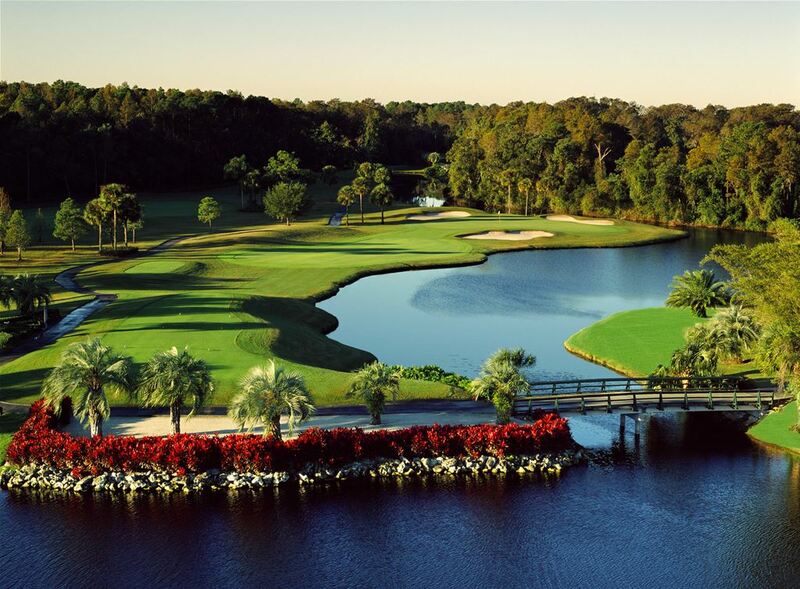 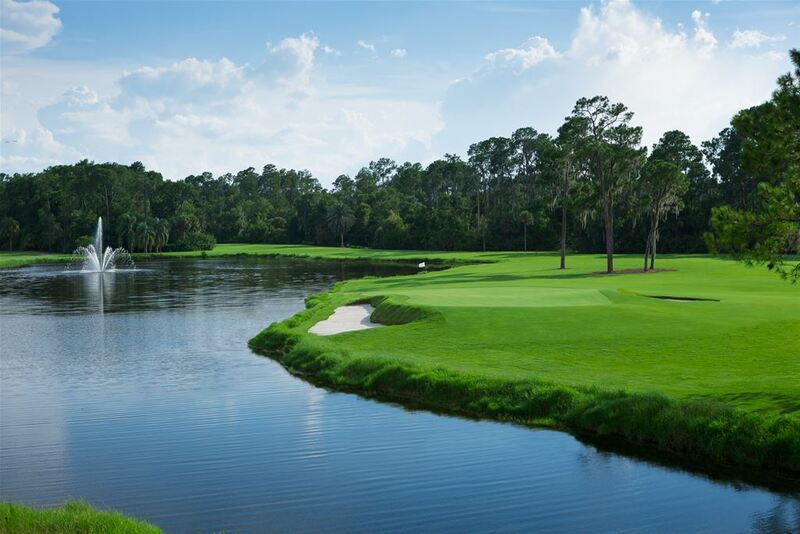 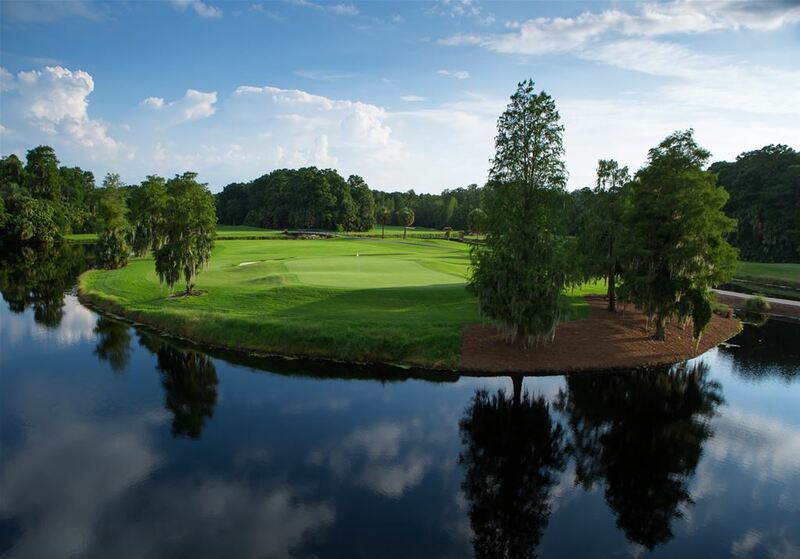 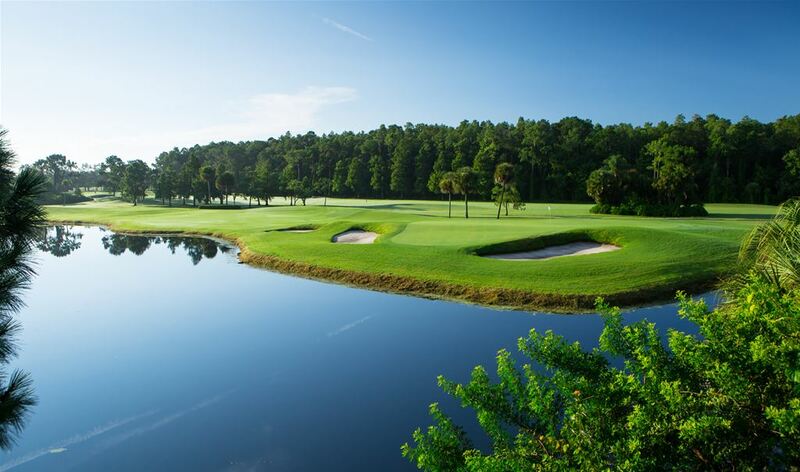 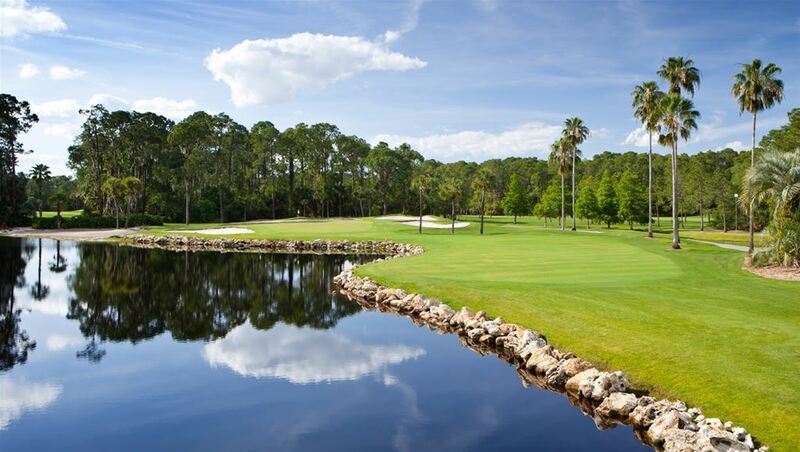 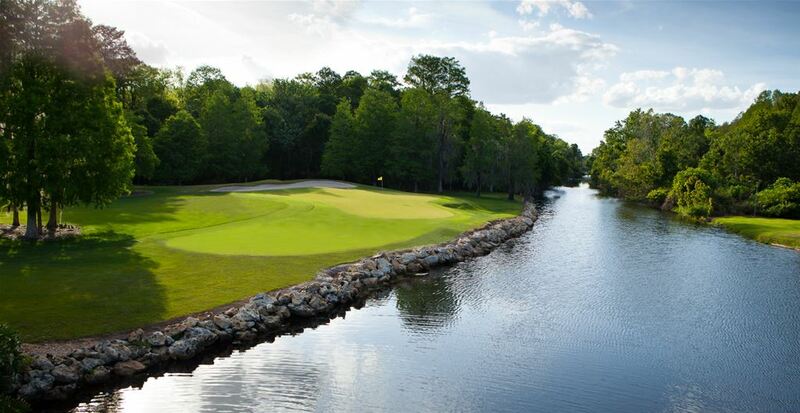 Featuring strategically placed palms, 59 bunkers, and many sparkling lakes and waterways, the natural Florida woodlands provide a stunning backdrop to one of America’s premier PGA Tour venue resort courses. 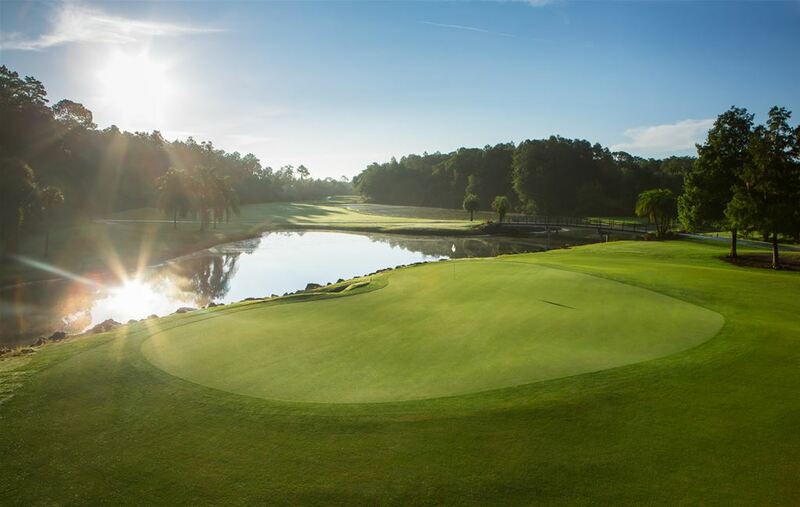 Renovated extensively in 2013 by Arnold Palmer Design Company with brand new teeing grounds, bunkers, greens and complexes. 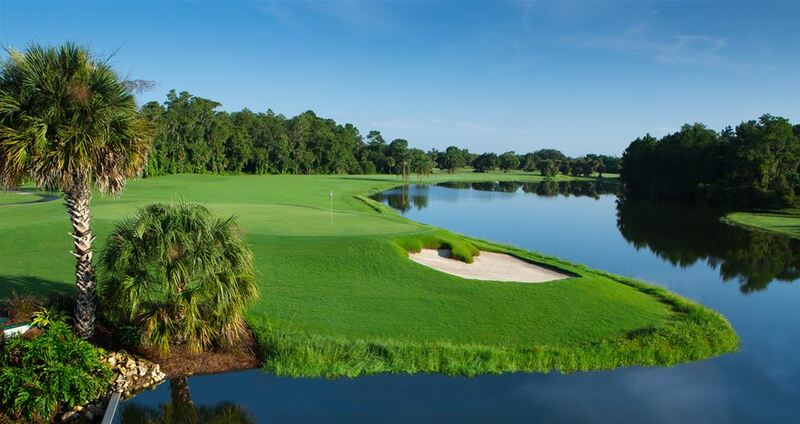 Disney’s Palm Golf Course is considered one of the most naturally beautiful courses in the country by professionals and amateurs alike.